Genuine and untreated neon blue Paraiba color Apatite loose gemstone from Madagascar, now for sale directly from our gems collection, this beautiful natural and untreated gemstone present a vivid and vibrant neon blue color hue, strong saturation and medium tone. 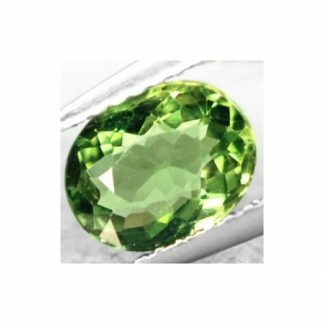 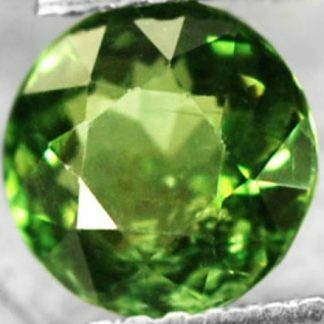 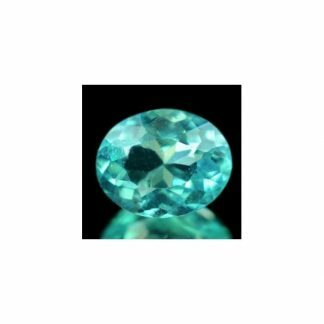 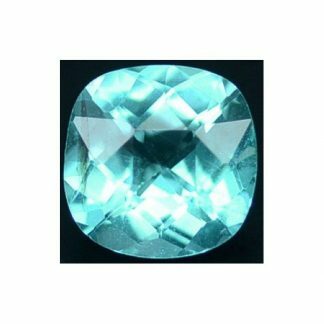 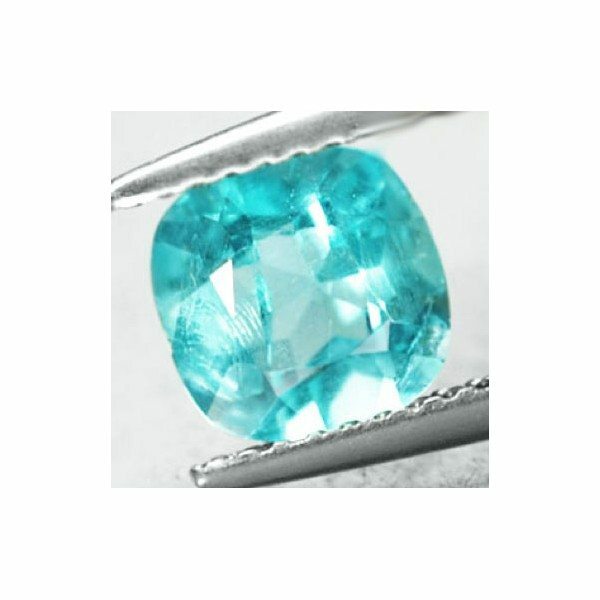 Apatite with this color are considered rare, duo to its beauty caused by its color very close to Paraiba Tourmaline gemstones. 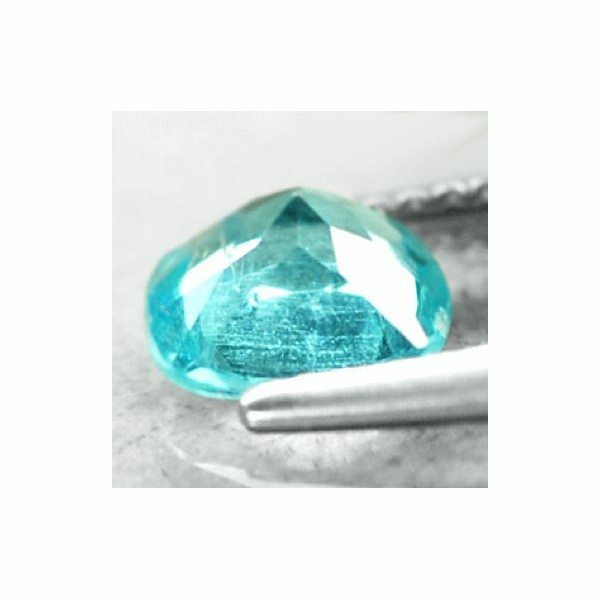 This neon blue apatite was shaped into a well polished and proportioned cushion faceted cut, this natural stone has nice luster and good transparent clarity with minor inclusions which doesn’t compromise the attractiveness of this gemstone. 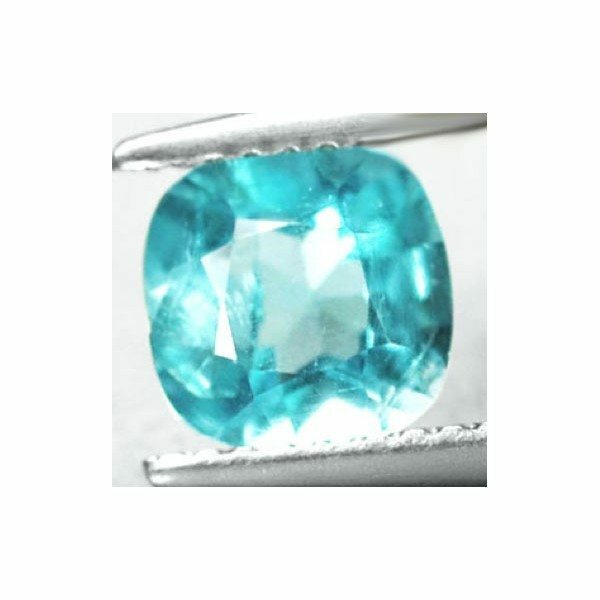 Neon blue apatite are also called often Paraiba apatite duo to their color very close to Paraiba tourmaline. 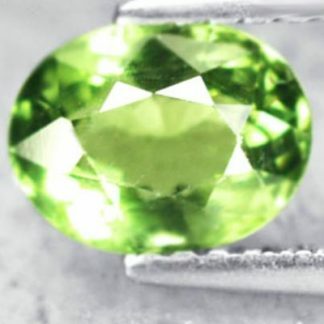 Size: 6.9 x 4.1 Mm.